With blustery winters and warm summers, residents and business owners in Missoula need high quality Heating, Air Conditioning, and Ventilation (HVAC) systems to keep balanced comfort in their homes and businesses all year round. For that kind of high quality demand, there is no better HVAC brand than Lennox. As an owner of a Lennox HVAC system, your Missoula Lennox repair needs will be infrequent and much more affordable. Lennox is an industry leader in HVAC systems with high efficiency and safe options for your home and/or business. Garden City Plumbing & Heating is equipped to install and service Lennox systems in all of your local residential and commercial properties. This includes after-hours service, too, for any emergency air conditioning or heating issues. Repair services don’t mean waiting until something is wrong to make the call. 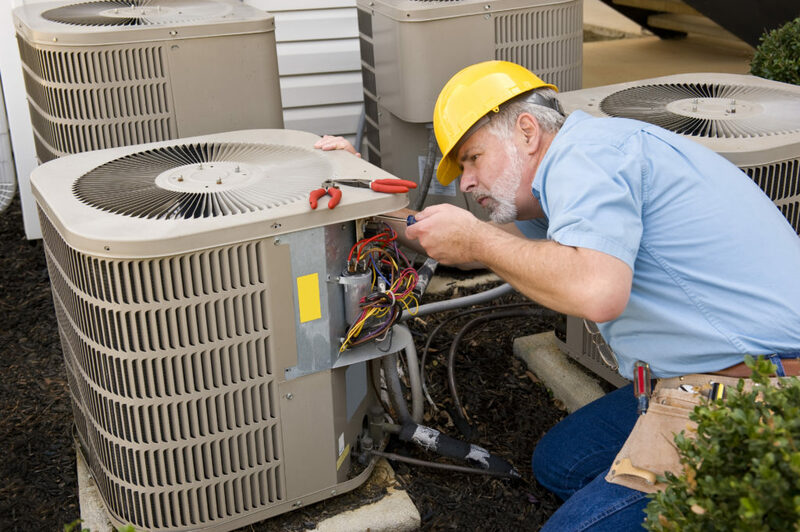 Seasonal tune ups are necessary for preventative HVAC maintenance. This goes a long way in saving you a lot of money and aggravation. 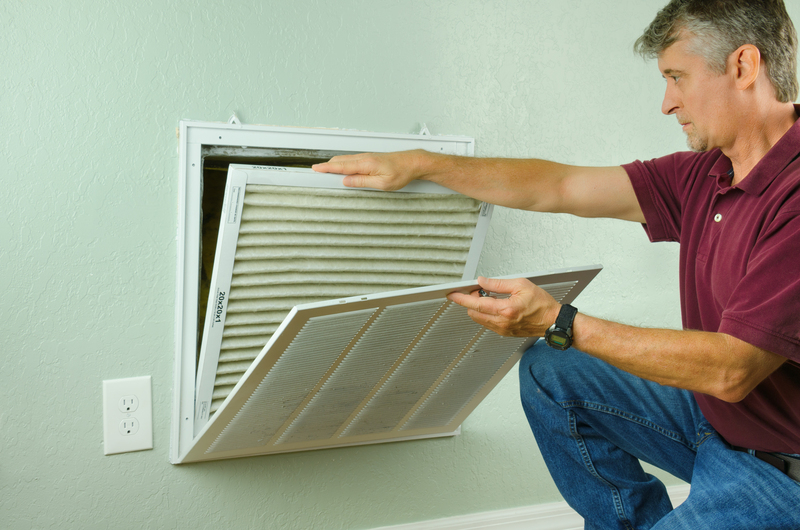 A tune up could be something as simple as changing a filter to something more complex like getting a new heat pump. With Lennox HVAC systems, you will always have industry-leading warranty coverage, which is one of the many reasons why people buy Lennox. For Basic Limited Warranty Coverage, no registration or extra fees are required. However, the terms and coverage details vary according to which line the product comes from. It’s also worth noting that Lennox Limited Warranties are voluntary and only good for residential systems. Other Lennox products like air quality systems, thermostats, and ductless mini-split systems provide 2 -5 year repairs on covered components. If you want to go beyond a basic limited warranty, purchase an Extended Limited Warranty. The Extended Limited Warranty Program expands on the basic coverage that comes with Lennox equipment at no extra cost. However, you will only qualify for this program after registering your product online. A final warranty program, called Complete Care Plus Extended Warranty, is available through an independent third party for as little as a few cents per day. This program exists to cover service repairs on a home system when the standard manufacturer’s warranty has expired. These benefits are transferable, meaning they could be used by another home owner once you’ve changed homes. The coverage options are three, five, or 10 years for parts and labor. Lucky for you all in western Montana, Garden City Plumbing & Heating is a Premier Lennox Dealer. In fact, Garden City is the only Premier Lennox Dealer in Missoula.This means you don’t have to search far for a qualified HVAC technician to repair your Lennox system. Just call the Garden City team at (406) 728- 5550 any time of day or night. To keep the Premier Lennox Dealer status, Garden City must maintain a 5-star rating from customers for service and repair on Lennox systems. To ensure they do that, technicians keep up to date on training to design, install, service, and maintain Lennox HVAC systems. Having a Premier Lennox Dealer in your area also means your technician is skilled to deliver the Lennox premium level of comfort and customer service straight to your home or business. All Lennox Premier Dealers listen and respond to your comfort needs exceeding customer expectations. As a Premier Lennox Dealer, Garden City will honestly determine if your system needs replacing or just repairing, which is a trust and knowledge that could save you a lot. Another bonus is that as a Lennox Dealer, Garden City knows the current promotions that could also significantly reduce the cost if you do have to replace your system. You can also inquire about possible Missoula Lennox repair upgrades that could offer a tax credit or utility rebate. As you can see, Missoula Lennox repair services are top of the line. Therefore, there is no reason not to keep your Lennox HVAC systems running in tip top shape. Having a properly working Lennox HVAC system is sure to not only bring better comfort to your home and business, but it will also lower your annual utility bill costs. Reap these benefits to help maintain a comfortable and safe home and business all year round.